It is generally known that visiting a sauna brings plenty benefits to our body. It relaxes and soothes us, but also stimulates better circulation, boosts immunity and has great benefits for the skin. 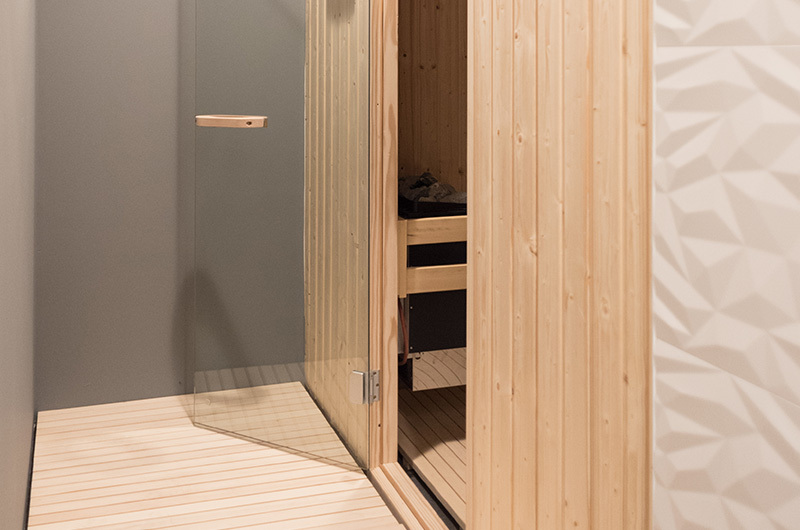 All our members are entitled to use the Finnish sauna inside men’s and women’s locker rooms. Eliminate stress and various toxins from your body in order to step into a new day fit and fresh.